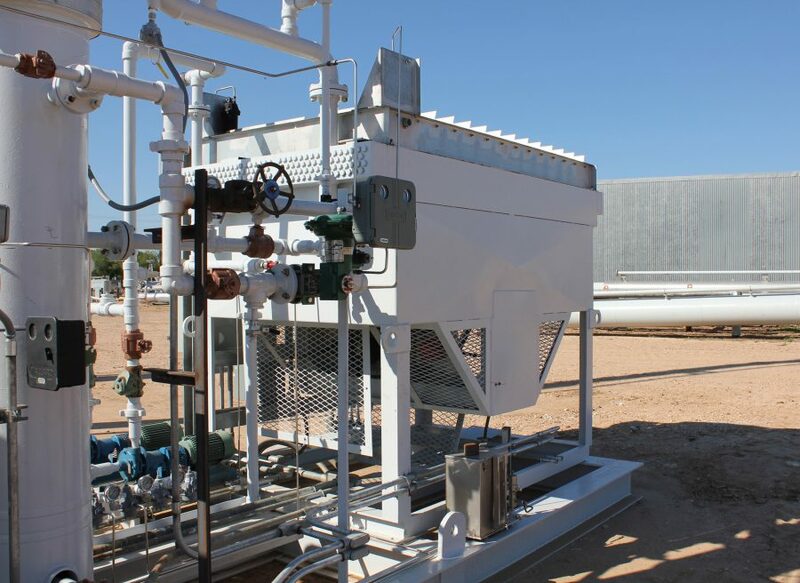 TransTex offers gas treating and processing equipment, as well as a variety of gas production equipment. Our production equipment inventory includes conventional and low-temperature separators, filter/separators, dehydration units, heaters, and scrubbers. Our vast inventory is of the highest quality and efficiency. Please contact us to receive a complete list of our production equipment. In addition to our available equipment, TransTex can acquire and overhaul to meet your unique production needs. Inform TransTex of your specific equipment needs and timing of you project and will ensure you of what type of equipment best fits your application and what will be ready in the requested time frame of your project.